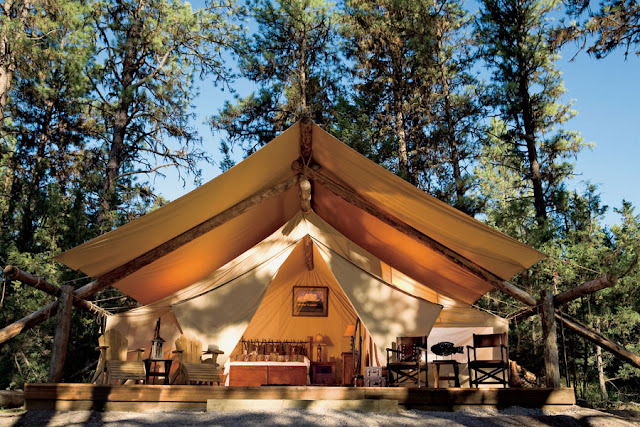 Home Blog Family Montana North America Travel Travel Tips Lets go Glamping. A guide to luxury outdoor camping. Lets go Glamping. A guide to luxury outdoor camping. So what exactly is glamping? Think luxurious, glamorous -- camping. Gone are the pop up tents, sleeping bags on the hard floor and dinner cooked on an open pit with outdoor bathroom facilities. Glamping is luxurious tents with king size beds, footed tubs and marble baths, secluded tree houses, safari tents, water houses, igloos, huts, eco pods and many more. 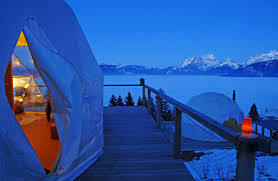 Glamping attracts affluent customers who swore they would never go camping, but will gladly glamp and are willing to pay for the outdoor luxury. 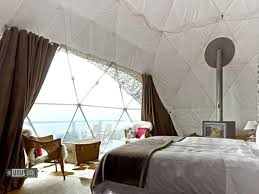 Don’t expect pop up tent pricing, glamping can be expensive depending on your choice of accommodations. 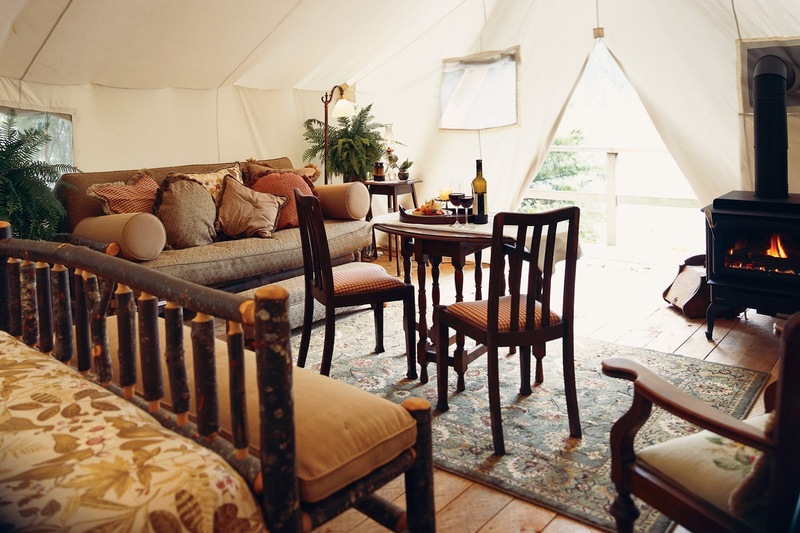 There are thousands of Glamping resorts across the United States, Europe and the UK. The options are endless. If you are looking for true high-end luxury glamping, below are my three picks. 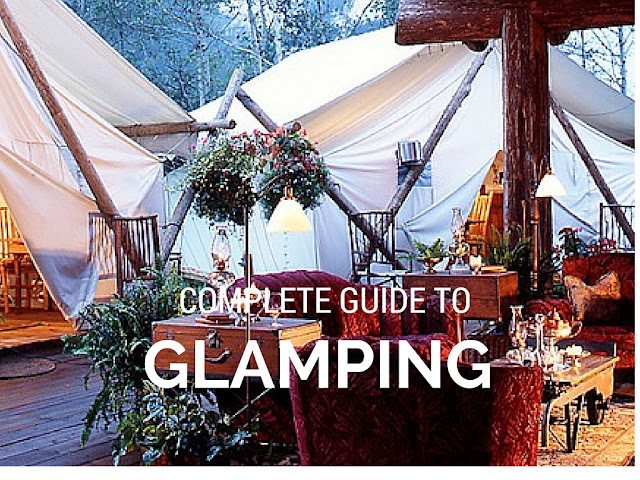 You can also research the options at www.glamping.com. Situated on a sprawling 37,000-acre authentic working cattle ranch in western Montana, Paws Up is the epitome of glamping. Whether you choose an expansive private home or a sophisticated, safari-style luxury tent with multiple rooms, Paws Up provides an unfiltered connection with the natural beauty of Montana amidst a landscape of impeccable rustic elegance and comfort. Spend your days fly fishing, horseback riding, hiking, or enjoying a spa treatment. At night enjoy a gourmet chef prepared meal with fine wines. Retreat to your luxury accommodations like none other found in Montana. 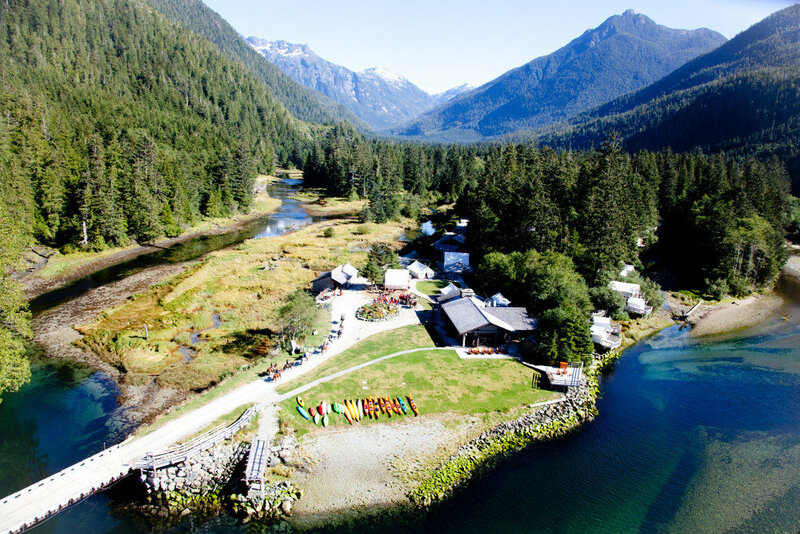 Located near Tofino, Vancouver Island, Canada and situated on 500 acres, Clayoquot Wilderness Resort offers remote Canadian access, with five-star cuisine, a spa and luxury tents with fluffy duvets and antiques. 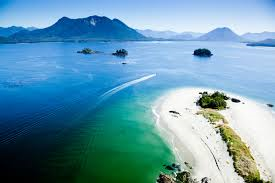 Your vacation begins with a private seaplane transfer or boat. Your days are custom tailored to your desires, be it hiking, horse-back riding, kayaking, spa treatments, animal sightings and more. Evenings are filled with award winning cuisine, evening activities or simply stargazing. Accommodations feature 15 luxury ensuite bathroom tents or 5 deluxe tents. The resort is all-inclusive and includes a deluxe tent, all of your meals, massage treatments, adventure-filled activities with guides and instruction and the 50-minute sea-plane flight from Vancouver to the resort. 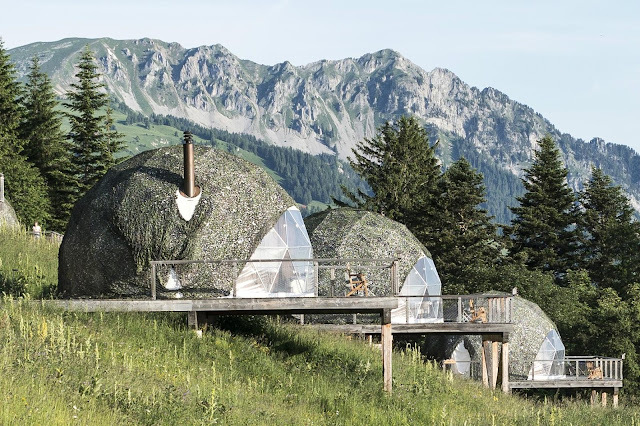 Located at the base of Dents-du-Midi mountain range in the village of Les Cerniers, The Whitepod camp of 15 geodesic-dome pods is an alternative way to explore the scenic Swiss Alps in style. The unique eco- design consists of a network of triangles with self-supporting framework. Each gorgeous pod has a wood-burning stove to keep the pod warm during the winter months, organic luxury bedding for ultimate comfort, and full-service bathrooms. In addition, the pod’s large bay windows and private deck provide a breathtaking view of the Alps and Lake Geneva. Guests enjoy complementary daily buffet breakfast, afternoon tea and evening drinks around the fireplace. During the summer months, guests spend their days hiking, mountain biking, tennis, outdoor games and spa treatments. During the winter, snow skiing on a private mountain complete with gear, dog sledding, snowscooting and more.